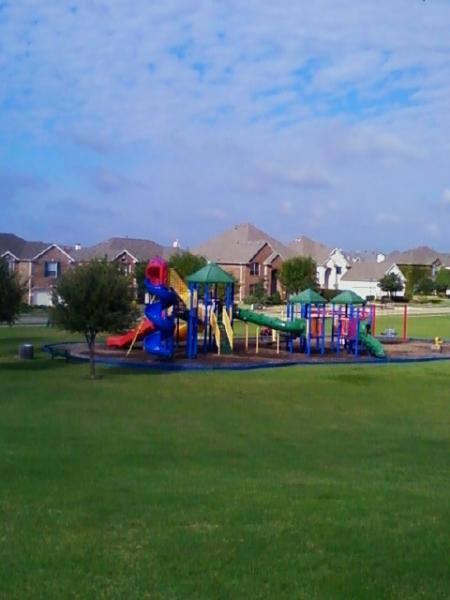 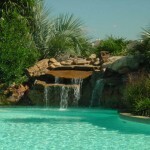 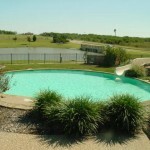 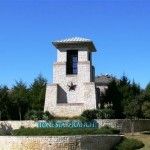 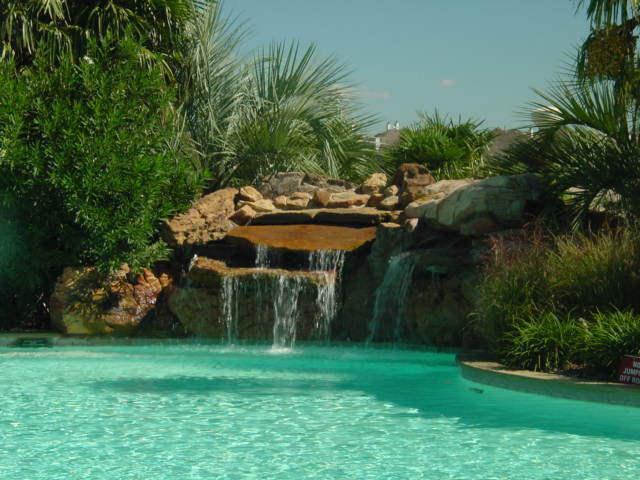 Austin Ridge and The Preserve are communities within the master-planned community of Lone Star Ranch. 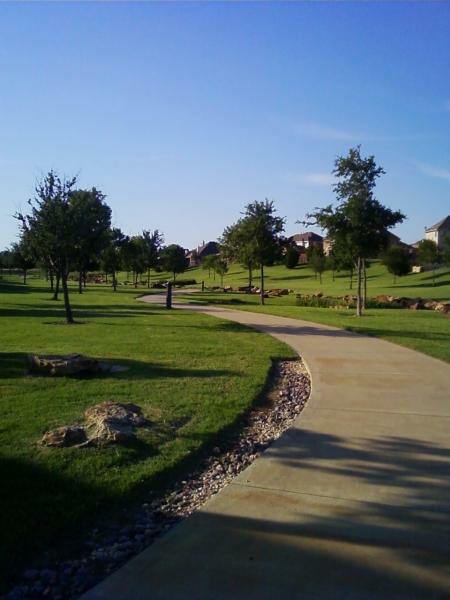 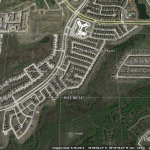 Landon purchased 88 acres of land here, from which it created two communities that enjoy greenbelt views behind many premium home sites and a brand new neighboring elementary school. 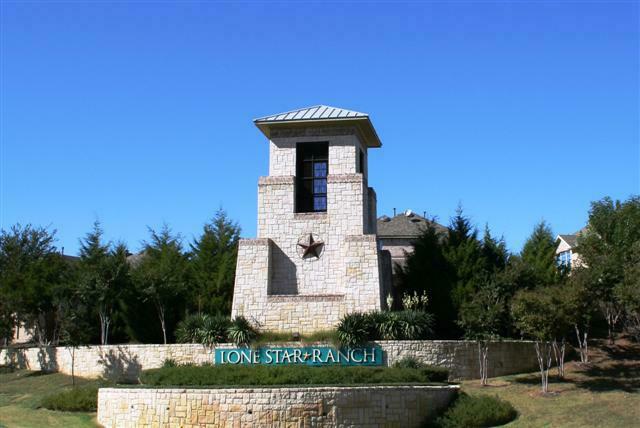 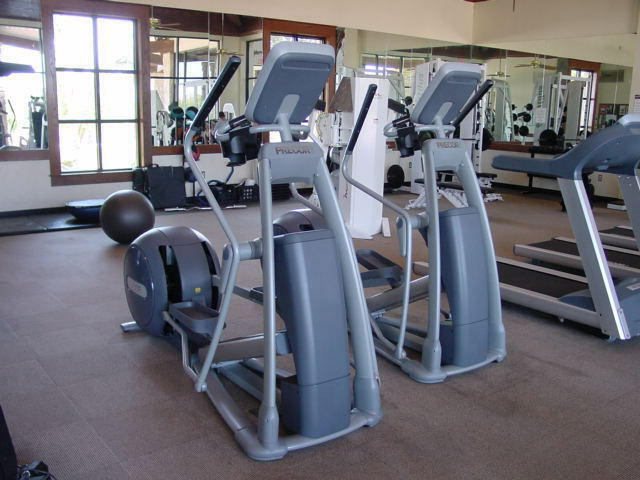 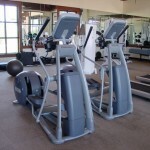 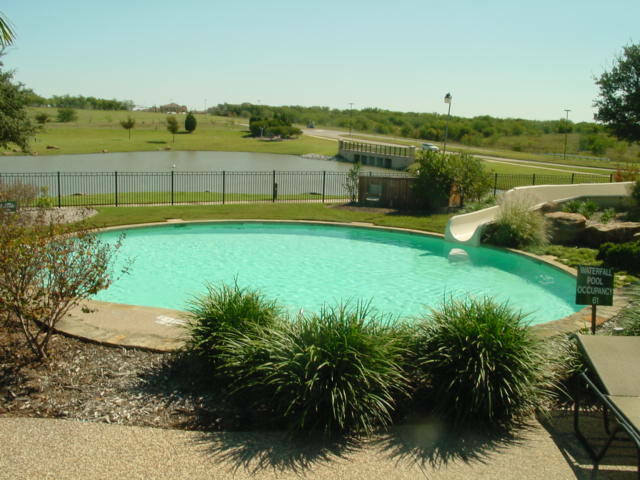 Lone Star Ranch features exceptional recreational activities, including a resort-style pool with slides, a large clubhouse, fitness center, several parks and miles of hiking and jogging trails. 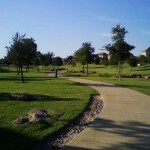 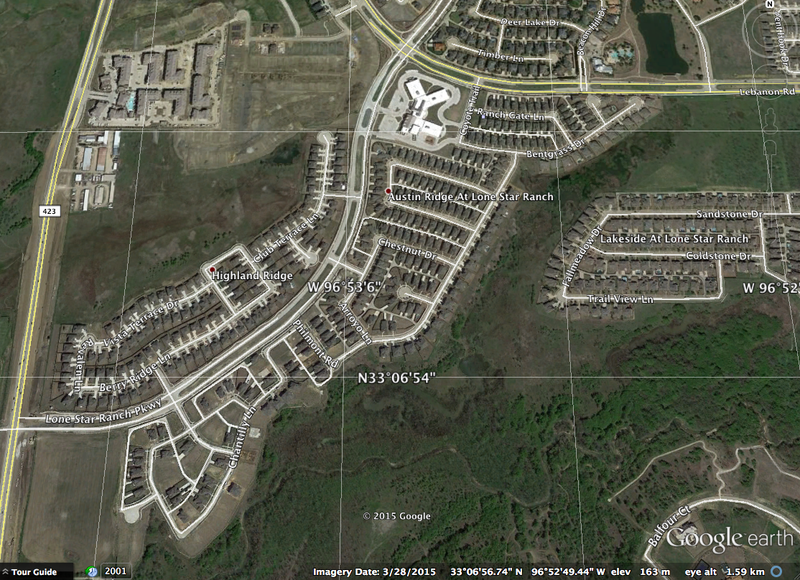 Location is a key development consideration, Austin Ridge/ The Preserve are extremely well-located. 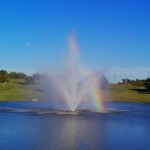 These communities are near major roadways, employment centers and outstanding entertainment opportunities. 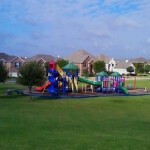 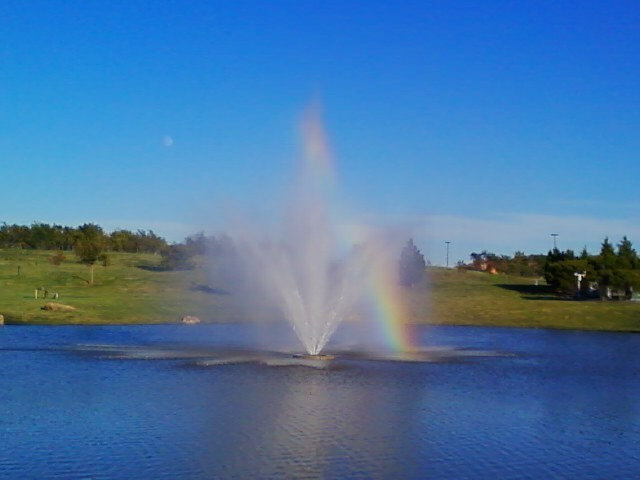 Plus, they are located in the highly desirable Frisco Independent School District.